J. Barton Mitchell's The Razor is a riveting science fiction thriller about a man struggling to survive the chaos on a prison planet. Only Flynn has the skills and knowledge to unravel them, but he will have to rely on the most unlikely of allies--killers, assassins, pirates and smugglers. If they can survive each other they just might survive the Razor…and claim it for their own. J. Barton Mitchell is an author and screenwriter of speculative fiction, living somewhere between Austin, TX and Taos, NM. 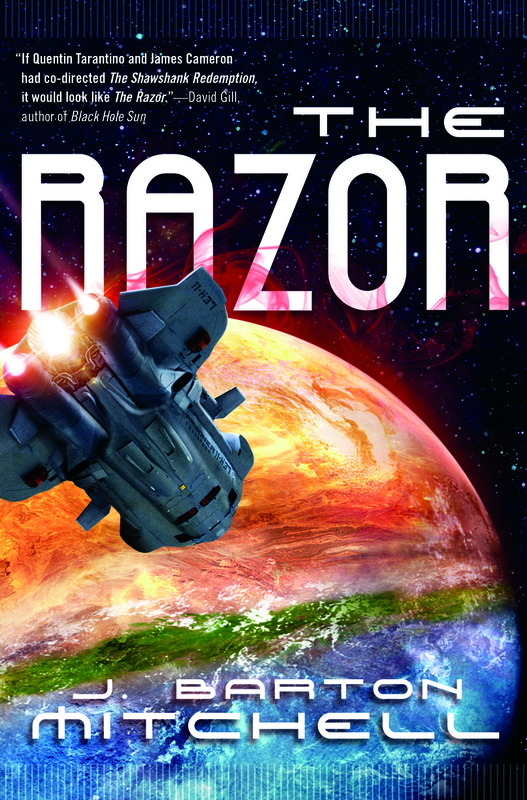 The Razor is his fourth novel.